CS:GO Battle Royale, Becomes Free-to-Play: What Does it All Mean? The tail end of 2018 turned out to be surprisingly consequential for Counter-Strike: not only were the age-old rules of its economy adjusted in November, the last month of the year finally saw the game shed its price tag, turning free-to-play in a long-anticipated move. Not only that, but a brand new battle royale game mode was also included in the Danger Zone update. Which of these changes are going to be more impactful in the long run? Is CS:GO late to this particular party? One thing is for sure: nothing will ever be the same again between CTs and terrorists. In a momentous development, CS:GO has now become available to every Steam user for free: a move that was clearly in the works for some time as evidenced by the partial version made available for offline play at no cost at the end of August. Now the entire experience is costless and should remain so for the rest of time. Of course, this isn’t the first time Valve decided to make one of their titles available for free in a bid to boost its waning relevance: in fact, Team Fortress 2 was a pioneer of the premium F2P model in the PC space, and the move arguably gave it 5-6 extra good years atop the Steam charts. 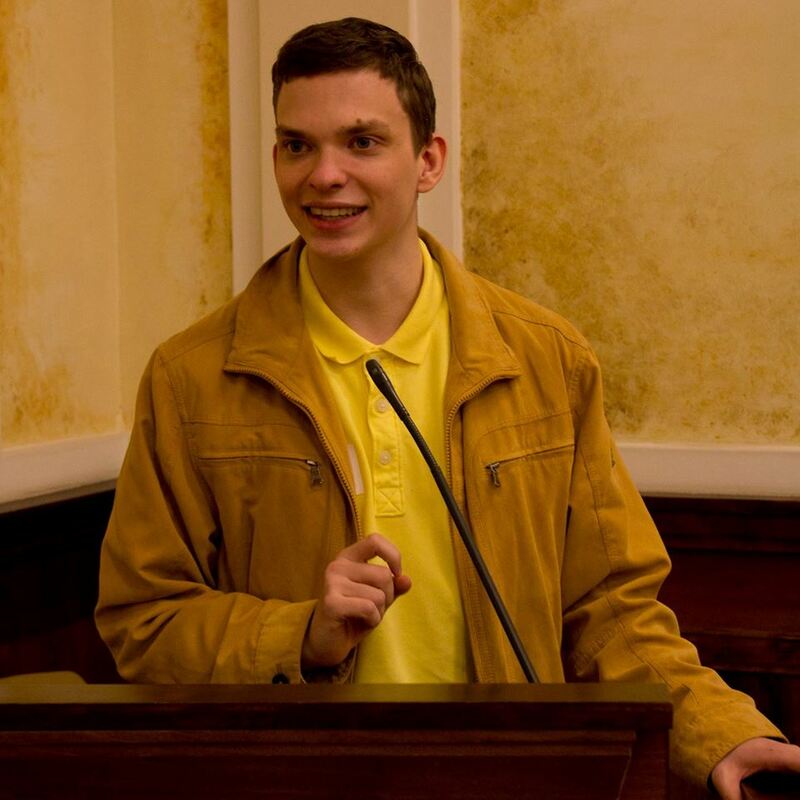 The move also indicates Valve’s faith in the strength of VACNET, their improved anti-cheating system. Making the base experience free-to-play makes it infinitely easier for hackers to get away with their antics scot-free, but it doesn’t mark the demise of Prime: those who are already a part of this premium system remain cloistered as long as they wish to avoid playing with the plebs – though it’s worth mentioning that everyone who owned the title before the F2P move were automatically upgraded to Prime status –, and becoming a member of this exclusive club is still available to newcomers, though the upgrade comes at a surprisingly steep price (13,25€ at the time of writing). Perhaps this is why the devs decided to throw in a few additional goodies: according to the description on the store page, “Players with Prime Status are matched with other Prime Status players and are eligible to receive Prime-exclusive souvenir items, item drops, and weapon cases”. It will be really interesting to see how the non-Prime experience will evolve over time under these circumstances. 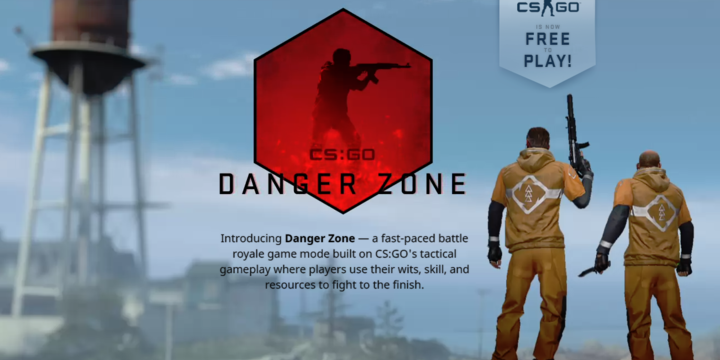 It took a while – signs of this update were scattered around the internet for years –, but CS:GO finally took the highway to the danger zone and finally offered its own take on the incredibly popular battle royale genre. It’s still distinctly a Counter-Strike experience: fast-paced gameplay, quick and brutal gunfights and a relatively small number (16-18) of participants offer a take that could very well set itself apart from Fortnite and PUBG. Fittingly, camping and trying to wait out the death of most other combatants is not exactly an optimal strategy, with aggression clearly being encouraged by the developers. The inclusion of the infamous C4 is definitely a nice touch. It remains to be seen how much interest will the mode’s attachment to such a popular IP bring in the long run – it goes without saying that CS:GO’s mature themes are very different from Fortnite’s colorful craziness. It will certainly take a long time to figure out the strategic depth introduced by Danger Zone, but if there was even a grain of truth to the suggestions over Counter-Strike’s demise, it’s time to set back the doomsday clock: we’re still a long way from midnight.